Synchrony Financial has signed a definitive agreement to acquire gift card technology company Loop Commerce Inc., Synchrony announced Saturday. The financial terms of the deal were not disclosed. NYSE-listed, Stamford, Connecticut-headquartered Synchrony is a financial services company operating in the retail, health, auto, travel and home industries. The company reported net income of $1.9 billion for 2017. Menlo Park, California-headquartered Loop Commerce develops software for personalized gifting, intended to reduce the expenses involved in returns and product exchanges. The company’s technology enables users who receive a gift purchased from an online retailer to choose aspects like size or color for the gift chosen for them, and even exchange the chosen item for something more suited to their taste. Clients include Banana Republic, Neiman Marcus, Saks Fifth Avenue, and Target. 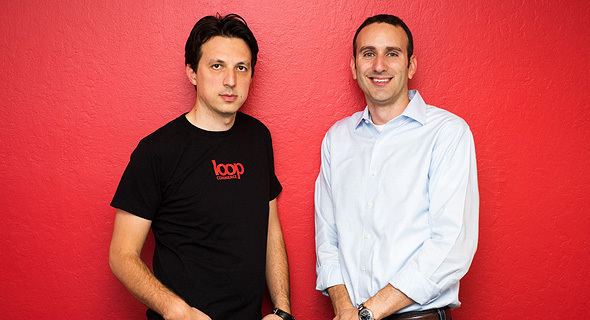 Loop Commerce was founded in 2012 by Israel-born Alex Sirota and Roy Erez, both long-time entrepreneurs. 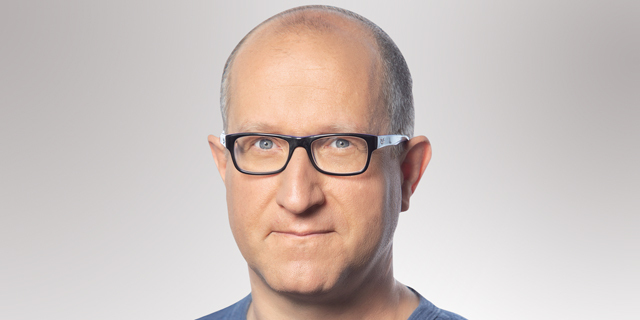 Prior to Loop Commerce, Mr. Sirota founded musical browser add-on FoxyTunes, acquired by Yahoo in 2008, while Mr. Erez was a partner at Cedar Fund and held senior positions in several e-commerce companies. Loop Commerce raised $29.2 million from investors including PayPal. Synchrony stated it is acquiring Loop Commerce to make it faster and easier for its partners to incorporate personalized digital and in-store gifting. “The acquisition of Loop Commerce will deepen our bench of digital talent and create new capabilities in gifting, as we continue working toward creating the most compelling consumer experience at every touch point,” said Margaret Keane, president and CEO of Synchrony, in a statement. Loop Commerce will continue its current operations as a wholly owned subsidiary. The company intends to hire additional employees following the acquisition, according to the statement. In a Thursday post titled "gifting is indeed rewarding," Mr. Erez concluded the journey he and his co-founder underwent since the company was founded to solve "inherent challenges and friction in the way commerce is structured from the ground up." "We truly believed that in this digital age—where I can pay friends and family via text—there has to be a better way to optimize commerce for consumers ‘shopping for others’," he wrote, stating the company was created as a business-to-business platform with a business-to-consumer model. The acquisition will enable Loop Commerce to increase its reach, boost its innovation and build up the company's capabilities, Mr. Erez said.